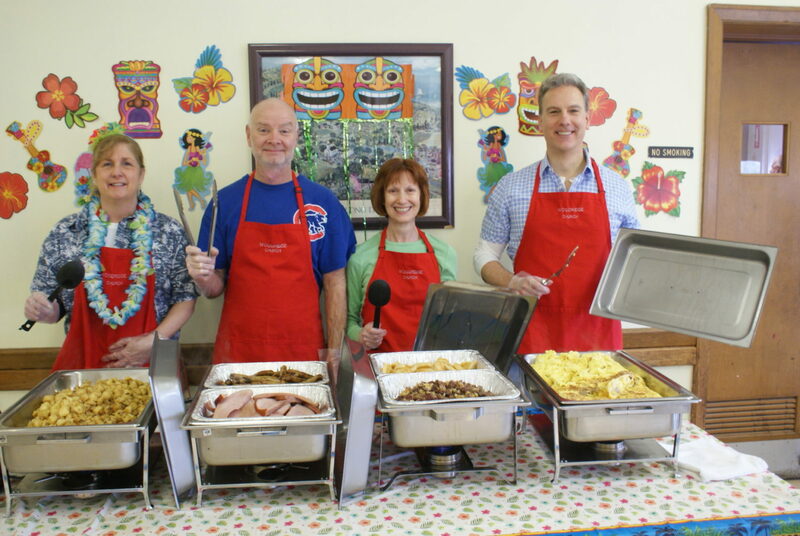 Woodridge Congregational United Church of Christ hosts a variety of events throughout the year. These events are coordinated by volunteers of the church membership whose contributions are greatly appreciated by all. The goal of the Woodridge events are many. First and foremost is Fellowship. Our events give the volunteers and visitors an opportunity to meet other members and build long lasting friendships. In addition to working side by side, there is great fun to be enjoyed for all ages. Woodridge is committed to helping our church community as well as others in need and proceeds of our events are used in those ways such as the Cranston Interfaith Food Pantry and Foster Care Children in RI.